Maybe you really love the aluminum tower design, and “cheese grater” is a term of endearment; maybe you really want a Mac that houses all of your storage devices and expansion cards internally, regardless of its processing power. Whatever your reason, if you still want to buy the iconic aluminum tower Mac Pro, your time is running out. 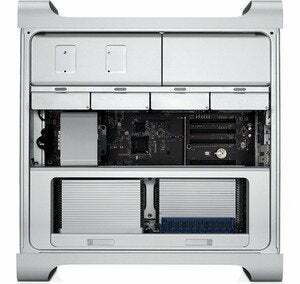 Mac Pro enthusiasts love the internal installation options of the old tower design. Apple has removed the old Mac Pro from its online Apple Store, replaced by the new cylindrical Mac Pro set to ship in December, though you can’t order it yet. The online Apple Store shows the new model’s $2999 and $3999 options, with no configurator to see any further customization options or prices. As such, if you still want to buy an older Mac Pro directly from Apple before the new ones debut, you’ll have to shop online at the Refurbished Store. At the time of this writing, Apple offers five different models, only one from the June 2012 revision cycle. The other four models are from August 2010. Refurbs are products that have been returned to Apple; the company tests and certifies the returned products and makes them as good as new for resale. Refurbs come with a one-year warranty. If you’re willing to leave your house, however, you might still be able to find an old Mac Pro at your local retail Apple Store. Phone calls to randomly selected Apple Retail Stores found the 12-core tower Mac Pro in stock at the San Francisco Stonestown Mall store and the Sherway Gardens store in Toronto, and the quad-core and 12-core Mac Pro at the North Park Center store in Dallas. The Refurbished Store is the only place online where you can buy an old Mac Pro directly from Apple. If you want to thumb your nose at Apple for ditching the tower design, you can instead turn to third-party resellers. For example, Other World Computing sells used Mac Pros and other Macs, while MacMall sells new Mac Pros. There also may be an authorized Apple reseller near you; Apple’s website has a list of all resellers. And last but not least, there are online auctions like eBay. Keep in mind that the people who will benefit from the older Mac Pro’s performance are users of apps that take advantage of multiple processor cores. For general purpose use, it’s not the fastest machine you can be using. 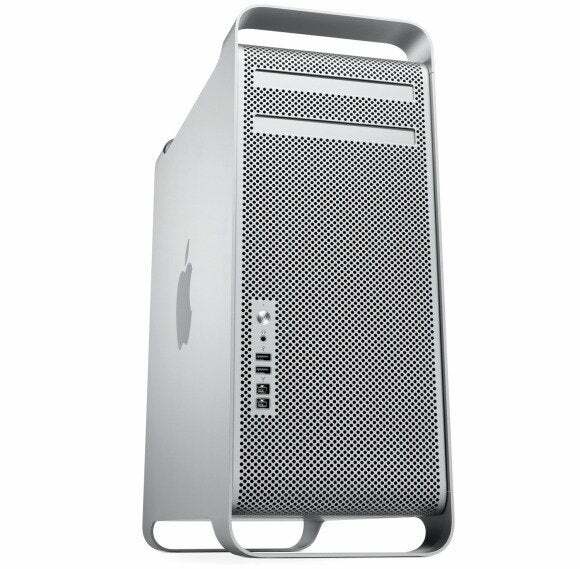 If anyone’s buying an old Mac Pro now, it’s for reasons other than computing power, such as the tower case. And who knows? 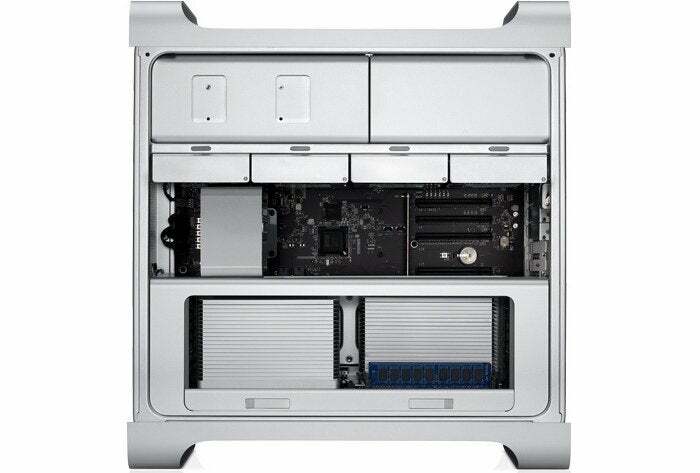 Perhaps more industrious folks can gut an old Mac Pro and build their own PC that runs OS X.